What’s the dealio on shoes. Thinking about dipping my toes back into SPD land, on my commuter first and (possibly) on my MTB later. Two-bolt only need apply. No triforce clacky duck-footed road shoes. Searches on here suggest Giro Privateer are a solid choice. So will probably go try some on. My feet are on the wider side, so want to try on in-person. Sydney stockists? What about the other Giro two bolt models. Republic? Tech lace? I’ve been wearing the Giro Rumble VR for a couple years. Lace-up, comfy, look almost like normal shoes. I have ultrawide hobbit feet and they fit great. Added bonus: Anaconda stocks them at a reasonable price. although i actually own giros (roadie tho), Shimano just make the best shoes bang for buck wise imo. Haven’t had a pair of two bolt for some time but they have always been great. +1 on Privateers, have been commuting in mine for 3 years now. Paid $82 from evans when they were on sale. own both pairs currently and havent had any issues. I’ve been wearing the Giro Rumble VR for a couple years. Lace-up, comfy, look almost like normal shoes. .
And yeah, the cold goes right through them. I wear those neoprene toe covers if it’s below about 5 degrees or if it’s raining. Works a treat. I’m using northwaves. They are readily available on line but I don’t know how the width compares. 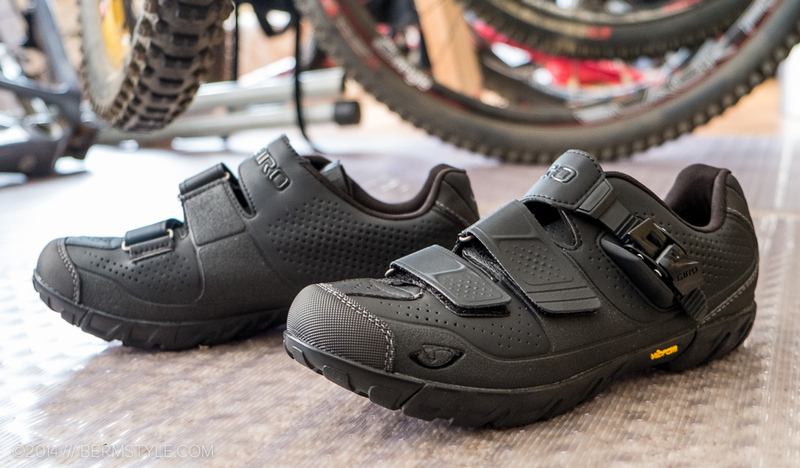 I toolk the risk ordering on line and the sizing seems consistent with other shoes and decent walkability and good stiffness for a fast commute. i really hope you don’t actually do this…? Second this. Only downside is they are extremely breathable and not ideal on colder commutes. EDIT. Yes. Like the others said. funny how you were having a go at race commissaires for not being too bright. Sweet. Heaps of suggestions. Googling now. But I expect I’ll be a bit limited on selection when I check out actual bike stores in Sydney. Looks wise I do like the clean styling on those Shimano urban and xc5 ones. The heel pad and colours of the rumble always put me off trying them on. But might give them a go. I have to say I found all of Shimano’s models confusing, so for my first commuting pair I just bought the cheapest Shimano model on Wiggle for about $50 and they worked fine for about 5 years for commuting. Downsides were flexy, velcro only straps, and a fabric face material that absorbed any water that got near them. I replaced them about 2 years ago with Giro Privateers and they’re great value for the $140 or whatever I paid for them, given I wear them for at last an hour every day. They solved all the downsides of the cheap Shimanos just mentioned - good stiffness, good durability, good lugs for pushing a loaded bike on steep loose ground, and the face fabric is fairly good at shedding water. The higher end Shimanos would also have these features no doubt. P.s. would wear these pink ones. Why so sexist with colours Shimano? Northwave do run a wider fit, from what I’ve tried on. I have a set of Nike and a set of Shimano SPD shoes. Despite the ‘walkable’ claims, unless it’s totally flat (e.g. tile or trowel concrete), the cleats will ALWAYS hit the ground, even on a brushed concrete surface like a footpath. Can get annoying and stops me wearing them to the shops if I’m just going for a quick grocery run or something.